While the results make this show feel like more of the same from WWE, the show itself was entertaining. 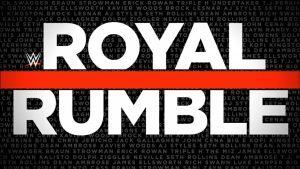 It wasn’t the best Royal Rumble in history, but the Rumble match itself was fine, and Styles versus Cena stole the show. Though it felt long at two hours, the three matches helped make this a pretty good way to kick off the 2017 Royal Rumble.